The world’s largest youth empowerment event, WE Day, returns to Ottawa to celebrate youth creating lasting social change! 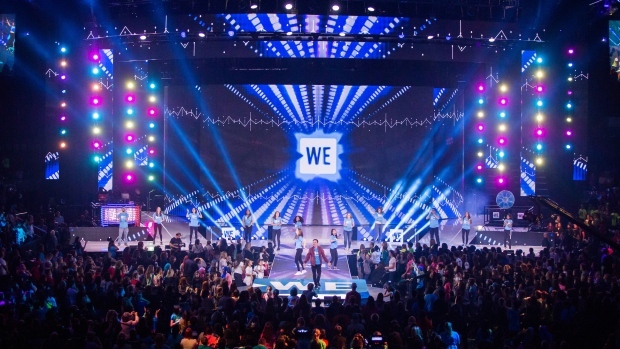 A celebration of making doing good doable, WE Day is a series of 19 stadium sized events held across Canada, the U.S., the U.K. and the Caribbean, as well as WE Day Connect; an interactive, online event accessible to students across the globe. Email for your chance to win a pair of tickets to WE DAY on November 14th at the Canadian Tire Centre. Contest runs Wednesday, November 7 at 6 a.m. until Friday, November 9 at 10 a.m.